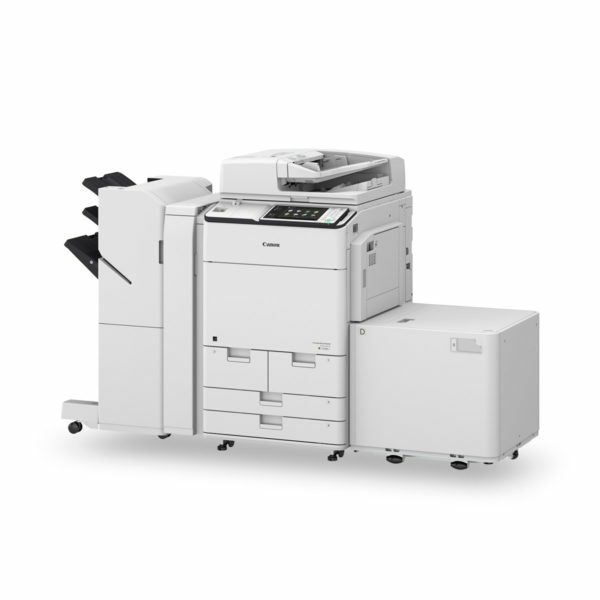 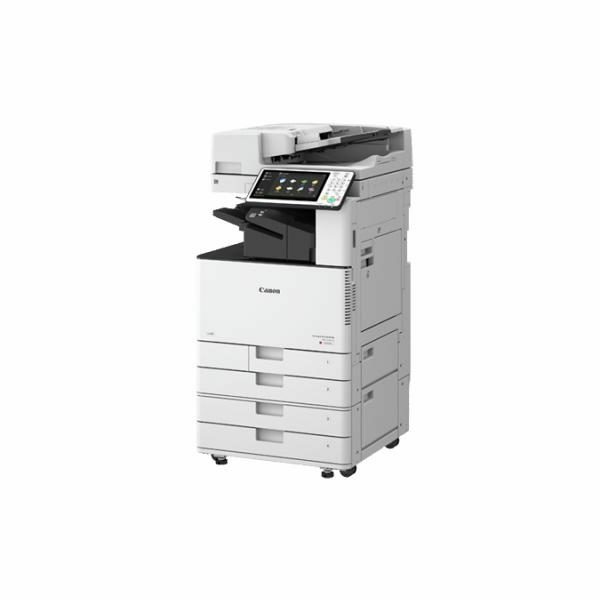 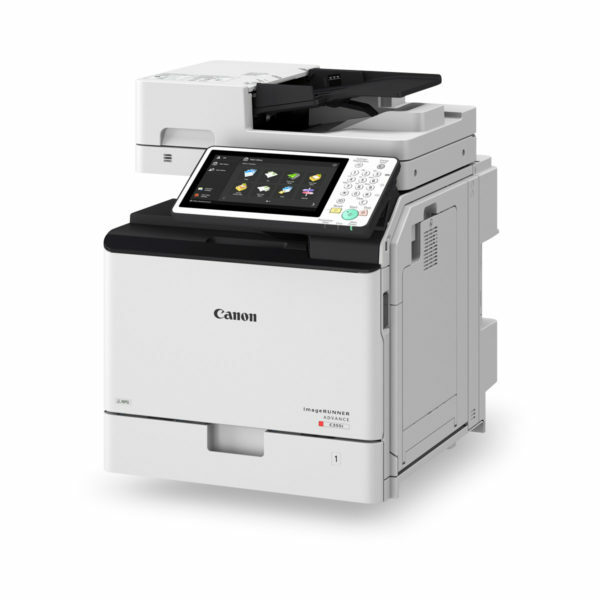 Get control of your print costs with a device that tracks print behaviour, restricts usage, fixes problems proactively and adapts to your business requirements so that you can enjoy more uptime. Whether it’s your internal networks or external systems in the Cloud, the iR-ADVANCE C7500 series is a seamless integrator. 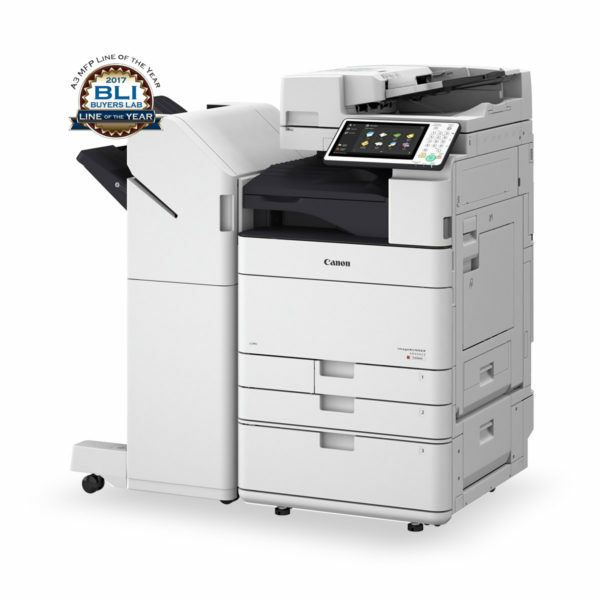 Our security features let you control device access, ensuring print, mailbox and document confidentiality, and protect networks and audit documents using uniFLOW – without impacting convenience.